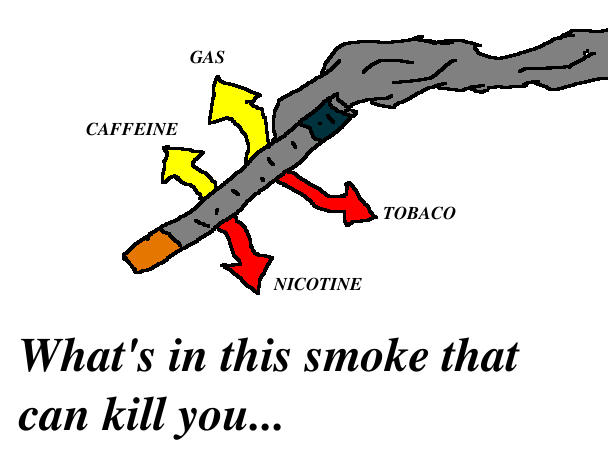 It is likely that you can die in a very early age if you start smoking young, and that smoking can also give you all sorts of disease especially to your lungs. Some people have lost parts of their bodies like their toes, legs, arms and all sorts of other parts. People from all over the world have started smoking but can’t quit, because smoking can cause and addiction and is very hard for most people to stop. What are the chances of smokers having lung cancer? Some people have lung cancer from smoking but they don’t even know. They a more likely to die from lung cancer at age that they don’t want to die at. Smokers have seen advertising on television and radio about how they can die and what their lungs might look like. What are some changes of the body? When a person starts smoking their body goes through a lot of changes. Their body goes funny and their brain asked for more smoke. Some people are different and their brain goes crazy and the lungs starts to go black and rotten. Most of the people who smoke get a smelly breath, yellow teeth, black toes and fingers. It is likely that smokers can definitely lost one of their legs or arms. I believe that smoking can kill you because it has happened before. It will give a shorter life. I like it that you wrote about Smoking. I have learnt news things just reading your piece of writing. I learnt that smoking can lead you to having Cancer. I hope you write more blog post.